Are you tired of visiting small used car lots that offer very little for you to drive where you feel as if the choice has been made for you before you ever make your way to the lot? If so, you need to see the team at Ewald’s Venus Ford in Cudahy, WI where you’ll be able to find a long list if amazing vehicles that can be perfect for you to have the drive you want. 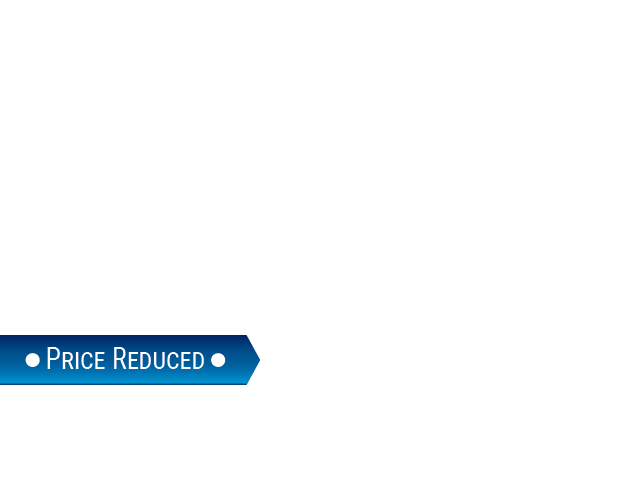 At this Ford dealer near Caledonia, WI you can drive away happy with the used vehicle that’s right for you. 2015 Ford Escape SE – This small SUV is one that can offer you the driving experience you’re looking for when you’re ready to head out on the roads and have the drive you need. This used SUV is offered by this Ford dealer with AWD, a panorama vista moonroof, 17-inch wheels, and blind spot mirrors to be the right vehicle for you to drive on the roads in Caledonia, WI. 2011 Toyota Tacoma 4WD Access V6 AT – If you’re looking for an impressive 4WD pickup truck that can offer you the ability to handle the drive out on the trails and get things done in your area, this is the one for you. Take this beauty for a test drive from this Ford dealer and see if this vehicle can be the perfect choice for you on the roads around Caledonia, WI. 2011 Chevrolet Avalanche LT – This unibody truck is one that allows you to have the drive you need and the ability to have the quality ride you’re looking for. This truck gives you a moonroof, rearview camera, the luxury package, and the off-road package to be the right choice for you from this Ford dealer near Caledonia, WI. 2014 Ford Edge SEL – Take this gorgeous SUV out for a test drive and let it become the one that offers you the driving experience you’re looking for. You’ll have the benefits of a rearview camera, the leather comfort package, 18-inch alloy wheels, and a reverse sensing system to make this the right choice for you from this Ford dealer near Caledonia, WI. 2016 Jeep Renegade Latitude – Here is a compact SUV that wears the Jeep name with pride to be the one that will give you the driving performance you want. 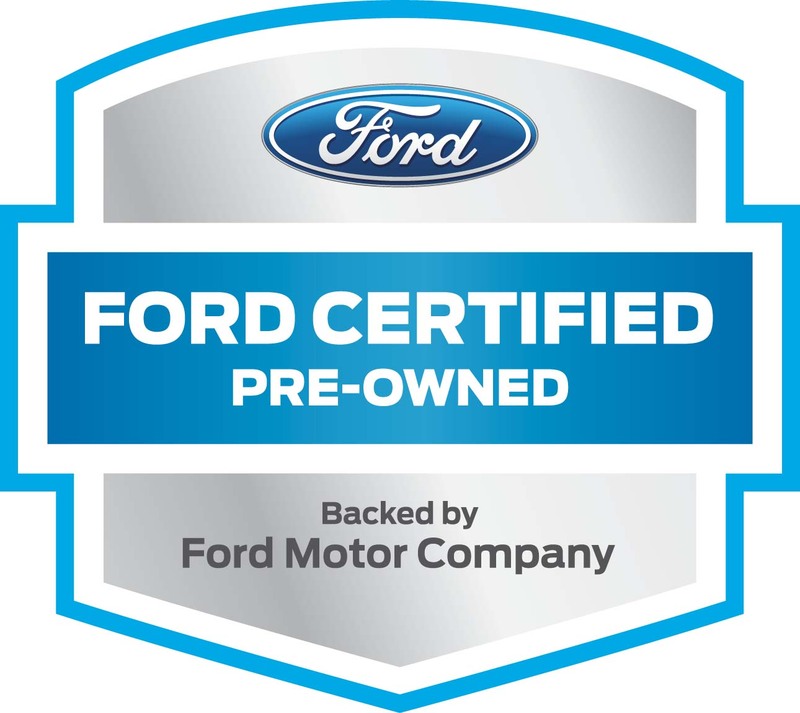 Visit this Ford dealer and take this beauty out for a test drive to see what it has to offer for you daily drive in Caledonia, WI. When you want an SUV that handles foul weather and can fit anywhere, this is the right one for you. Come in and see the team at Ewald’s Venus Ford in Cudahy, WI and let them help you have the right vehicle for you. This Ford dealer has the service and selection you want to make driving easier for you on the roads in Caledonia, WI.